Jyothi means light in samskritha. Jyothi is also one of the names of the Sun who is the giver of all life on this planet and represents the soul of every individual. The word Jyothi is thus no ordinary word but it is the word that represents the divine light of the sun and life itself. Just as the sun shines bright with light, Jyothish as a science can be used to illuminate a native’s path and direct them from darkness & suffering towards the ultimate light of truth, which is self-realization. One who studies or practices such a divine art is called a ‘Jyothishi’. 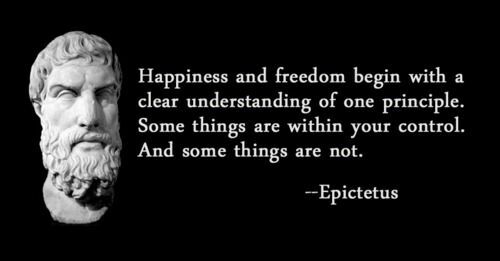 As the Greek Philosophers have stated – by understanding that some things are within one’s control while some are not, it is possible to attain bliss. 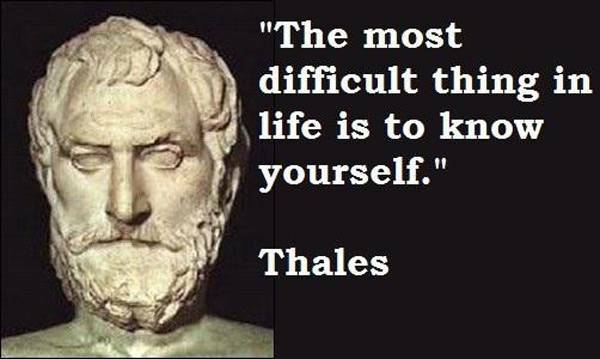 The most important thing yet difficult thing in life, however, is to know thyself. Jyothish is very helpful in understanding both these aspects of life. Jyothish vidya’s usage to study the past, present and future of a native is very profound.This can be best explained by referring to the quote- “Kalaya tasmai namah”. Kala means time and that samskritha verse means everything is enslaved by time, everything changes with time and nothing is eternal. As Sri Yukteshwar has stated – “A child is born on that day and at that hour when the celestial rays are in mathematical harmony with his individual karma”. For an event to transpire in an individual’s life it is only when the allocated time of that event disembarks. Since change is the biggest attribute of time and eventually everything must pass including us, whatever events time brings forth will eventually come to end, as nothing in this world is permanent. But by studying the astrological imprint (a birth chart) of a native, the events of the past, present and future can be clearly understood. In understanding such events that time has brought forth (or will bring forth) it is possible to alter the course of destiny using Jyothish principles and remedies. Thus the essence of Jyothish can be summed succinctly as a scientific art of the divine cosmos and a means to study Kala (time). Jyothish is also popularly known as ’Vedic astrology’ in today’s day and age. It is one of the major angas (limbs) of the vedas. Astrology is nothing but logical astronomy. Astronomy is the foundation of astrology along with mathematics. Astrology belongs to the Samkhya (deals rationally with the dualistic/causal nature of reality) and mimansa (critical investigation) Vedanta school of Sanathana Dharma philosophy. It is at least 5000 years old science of the rishi’s (seers). It goes hand in hand with Yoga (for the realization of the divine union), Hatha yoga for physical well being, Vaastu Shastra (ancient science of architecture and construction), palmistry and ayurvedic medicine for natural health and well-being. Further, Jyothish can be used to know the ayurvedic body constitution, medical issues, type of spiritual practice a native has to follow, one’s istadevatha (desired GOD sought for spiritual liberation) and even Vaastu Shastra. Hence, Jyothish is the foundation of all Vedic sciences and is called the Eyes of the Veda.